Turn on WiFi and GPS for better location accuracy. When the app is running in the background on a device, you will sometimes receive inaccurate location information, which can make it seem as if you are somewhere you are not. If you want to increase your own or your circle members' location accuracy, just tap the 'Update' button on the map. This update your location in line with the current signal's quality. 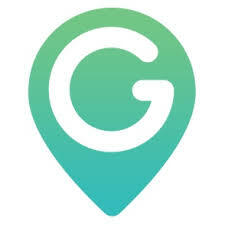 Reopening the GeoZilla app automatically improves your location accuracy. Please note that even if all is set up properly, GPS and cell tower signal don't show a very precise location.